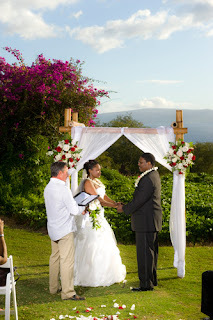 Our potential clients always ask us what separates us from all the other Maui wedding planners. We always tell them that aside from our personalized service, quick response time and reasonable package pricing, is the photography. 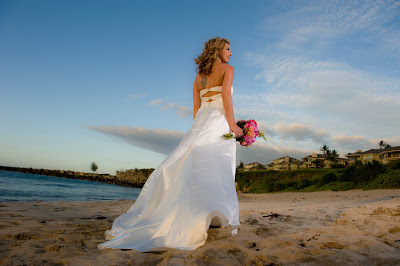 We take the photography very seriously which is why we use one photographer exclusively for all our Maui Weddings. Joe has been shooting professionally since 1986 and is also an owner of Marry Me Maui. What this means is that there's always an owner of the company you've booked for your wedding on site, usually both, assuring continuity and quality. We never double book and only contract with professionals who exemplify our high standards.